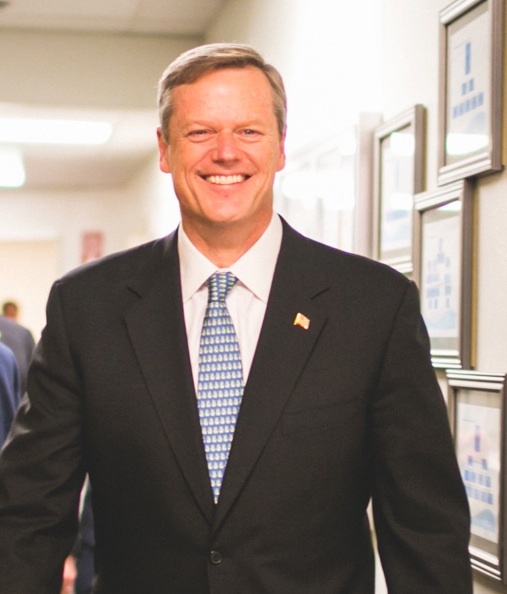 Today, Charlie Baker is going to be sworn in as the new governor of Massachusetts. It’s an exciting time for Baker who has spent years working in Massachusetts state government. Among his jobs: secretary of health and human services and secretary of administration and finance. CapeCod.com reports that the “CJazz” ensemble composed of students from the Cape Conservatory will perform; as will Springfield High School’s SciTech Band, according to MassLive.com. The inaugural activities will stretch through the weekend when Baker travels to Western Massachusetts. “Baker and Polito are participating in a number of public ‘Spotlight on Excellence’ events across the state from Wednesday through Saturday as part of the 2015 Inaugural Celebration. “Spotlight on Excellence events revisit several locations that Baker visited during his campaign to showcase the venue’s innovative solutions to complex issues that were highlighted in the campaign such as jobs, schools and communities. At Strategies for Children, we look forward to working with Governor Baker, Lieutenant Governor Polito, Education Secretary Jim Peyser, and other members of this brand new administration to ensure that children in Massachusetts get a strong start.